Pansing is a global distributor for magazines and books. Moving with the times, they are developing a platform for publishers to develop their magazines on mobile applications. 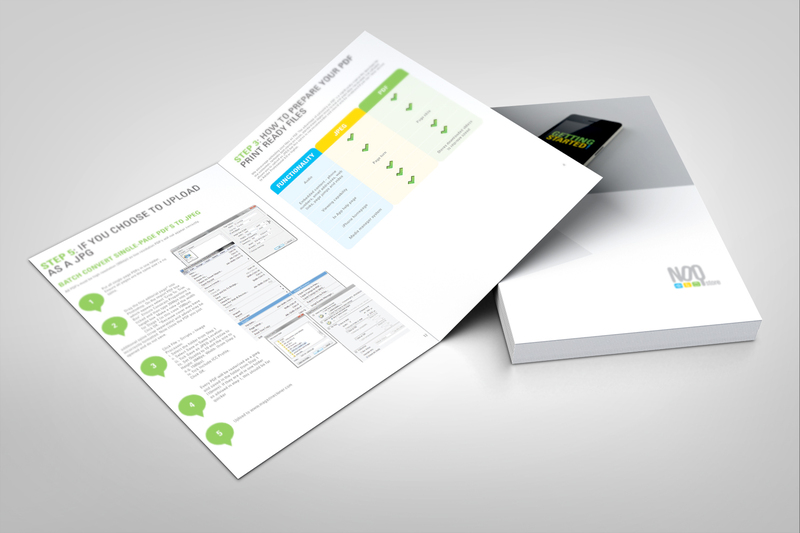 An instructional manual was require to tutor the users on the steps of producing the application.